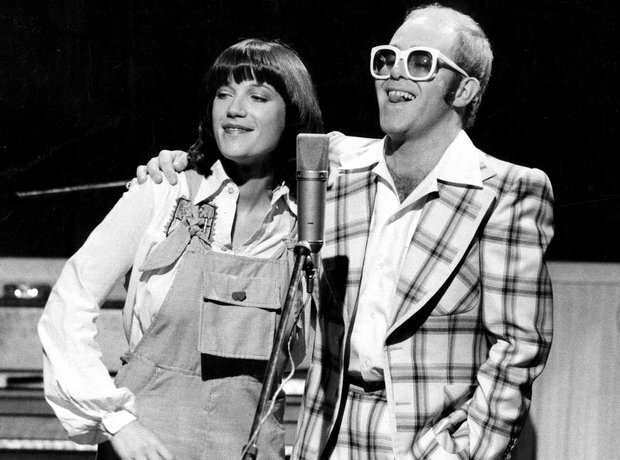 Elton dusted off his disco ball for this duet with Kiki Dee. When released in 1976, it became his biggest hit up to that point. It also gave him his first UK number one.